Thanks to everyone who joined us for our Golf Classic on Thursday 13th September in Luttrellstown Castle, Castleknock. We had great support from all the teams taking part and everyone seemed to really enjoy the day. Whilst the weather was a little windy, the rain kept off and the sun even shone for a while. 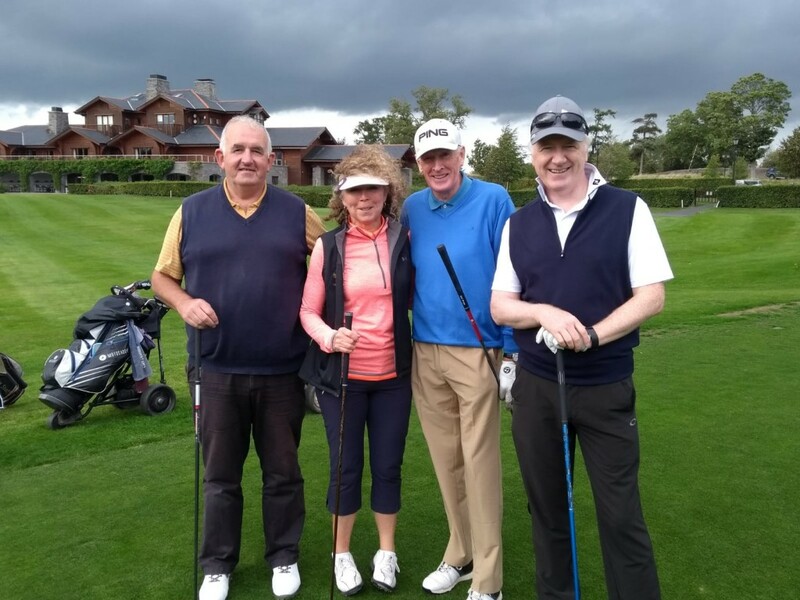 Our annual golf classic has become one of our most important fundraising events for St James’s Hospital and it is attended by hospital suppliers, contractors, consultants as well as members of the hospital management team. The winning team was captained by Lorcan Birthistle, CEO of St James’s Hospital, followed closely by the team of Cruinn Diagnostics in second place and Jones Engineering in third.